Udgeeth Pranayama known as “Omkari Japa” and also known as Chanting Breathing. Udgeeth Pranayamas is very simple breathing exercise. This exercise should be practiced regularly like other Pranayamas. 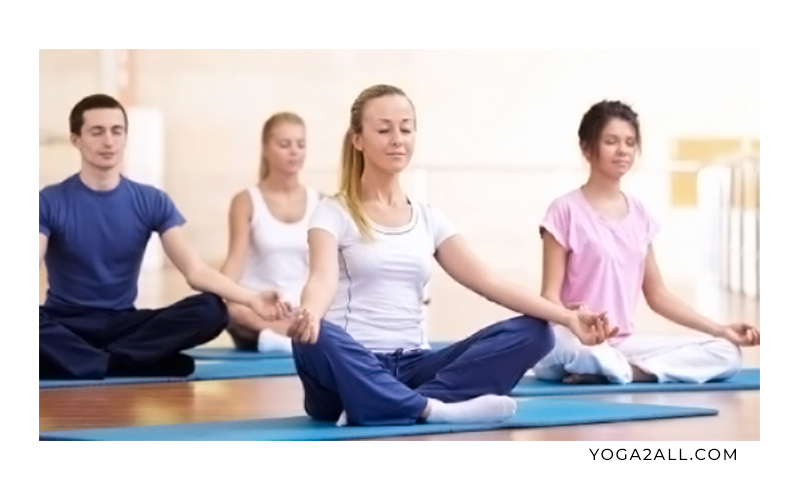 At first sit on a yoga mat comfortably and feel relaxed in your body and mind. Inhale deeply and chant OOOOOOOOOOOOOOmmmm when you are exhaling for a long time. (Sound of ‘O’ needs to be long – like – OOOOOOOO and sound of ‘M’ needs to be short – like – MM. Always try to concentrate in your inhale and exhale when you are chanting Ommmmm, because in this pranayama breath is very important. Because your proper inhale and exhale will bring positive energy in you. Repeat this 3 – 4 times. Udgeeth Pranayama calms your mind and bring stability in your mind as well. It relieves tension from your body and mind and helps to reduce anger and anxiety. This is an outstanding breathing exercise for meditation. Udgeeth Pranayama helps to fight against hypertension. Helps to control high blood pressure. Udgeeth Pranayama helps to cure problems related to nervous system. It helps to cure acidity and gastric issues. Regular practice of Udgeeth Pranayama will improve your memory and concentration. You should practice this pranayam under the guidance of a yoga expert to avoid unnecessary injury and to get the better result. You should practice on an empty stomach. Try to practice this udgeeth pranayama in the gap of at least 5-6 hours after your meal. Good to practice in the morning. Anyone can practice this exercise, of any age, from children to old. Nice information. Good Work, Keep it up.